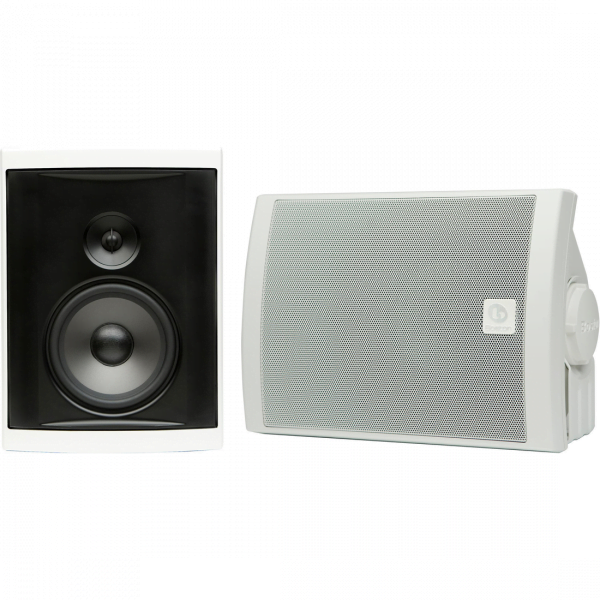 Designed especially for outdoor use, the Boston Acoustics Voyager 50 Two-Way 5-1/4-Inch Outdoor Speakers bring exceptional sound to open-air environments. This set of two speakers has been engineered with Boston’s best audio technologies to ensure stunning audio reproduction across a wide range of frequencies. 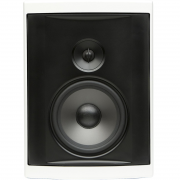 Kortec soft-dome tweeters offers crisp, high frequencies, while graphite-injected woofers deliver powerful bass response. And with their waterproof polypropylene cabinets, the speakers can withstand even the harshest weather and temperature extremes. The Boston Acoustics Voyager 50 Outdoor Speakers allow you to enjoy your favorite music and media even when you’re outdoors. Specially voiced for open-air use, the speakers are able to project audio in a focused area and prevent sound diffusion. This makes the Voyager 50 speakers an ideal sound solution for less-than-optimal acoustic environments: mount them outside of your house, on a deck, or even on a boat. 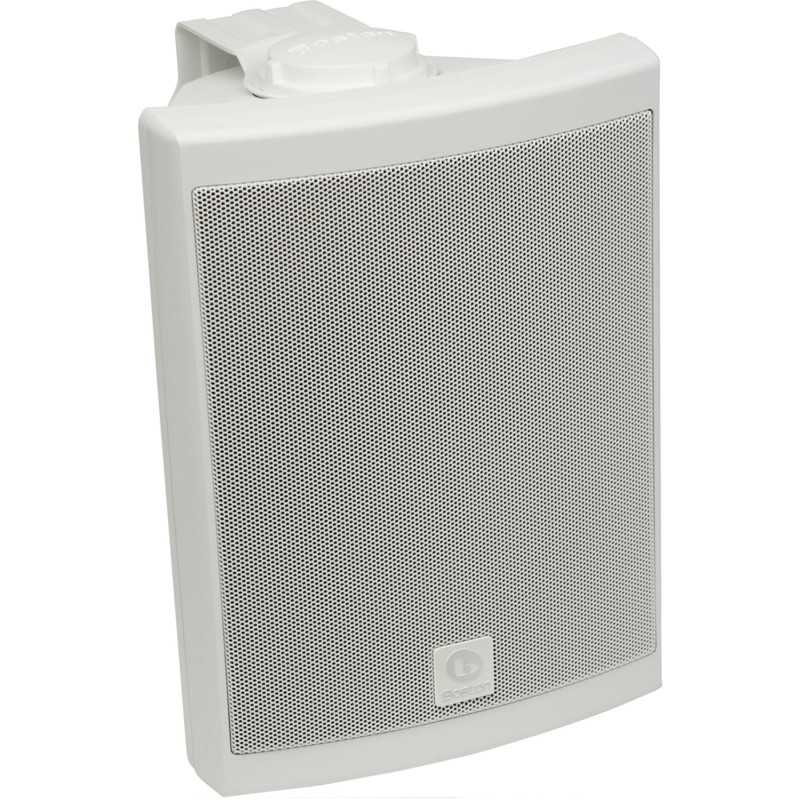 The speakers are also versatile enough to use indoors. 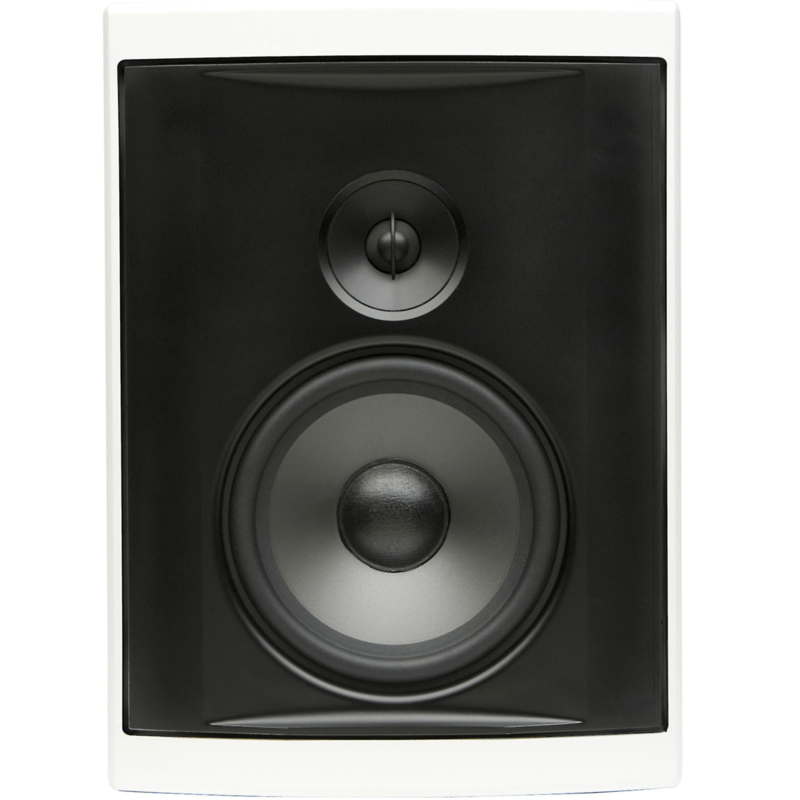 The Voyager 50 speakers are outfitted with Boston Acoustics’ best audio technologies. They incorporate Boston’s Deep Channel Design: the polymer woofers are injected with graphite, allowing them to produce a more resonant bass sound without bottoming out. 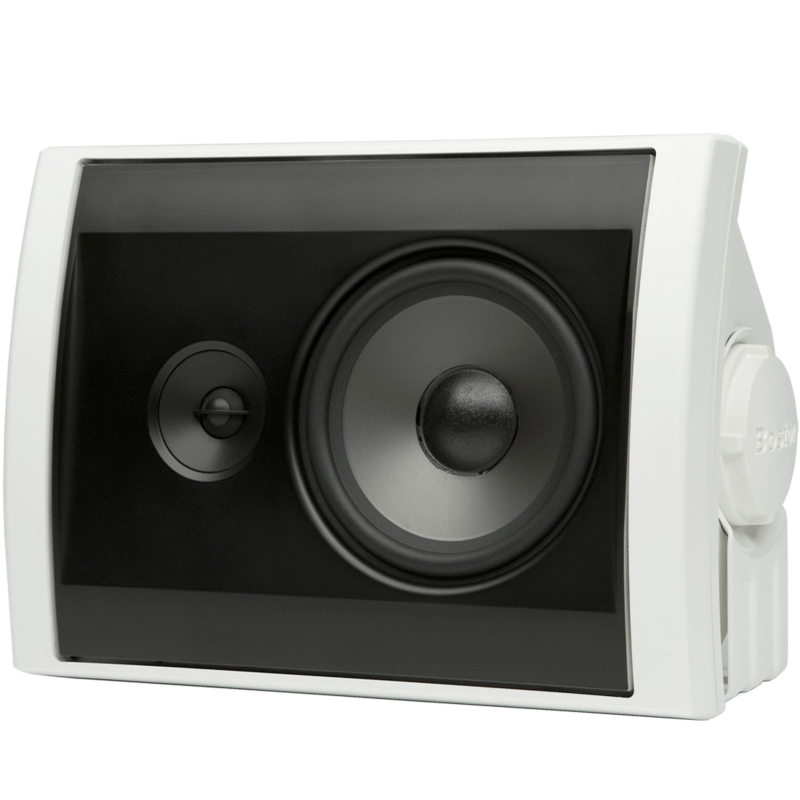 The tweeters feature a soft-dome design and have been treated with a stiffening agent to eliminate the high-frequency feedback that usually accompanies metal tweeters. Together, the tweeters and woofers are able to reproduce frequencies ranging from 62 Hz to 22 KHz, ensuring faithful playback of your sound and music. With the Boston Acoustics Voyager 50 speakers, you won’t have to worry about water damage, rust, or component wear. 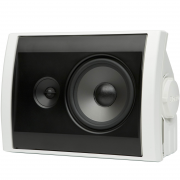 The speakers feature durable, waterproof cabinets engineered to endure rough outdoor use. The cabinets are constructed from UV-resistant polypropylene and use rustproof cables to ensure reliable connections. In addition, powder-coated aluminum grilles help keep internal components safe and dry. 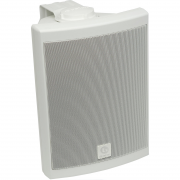 Boston’s Voyager Series was created as an all-purpose solution for indoor, outdoor, and marine speaker needs. Voyager speakers combine Boston’s exceptional sound with heavy-duty construction, making them an ideal match for a variety of outdoor environments.